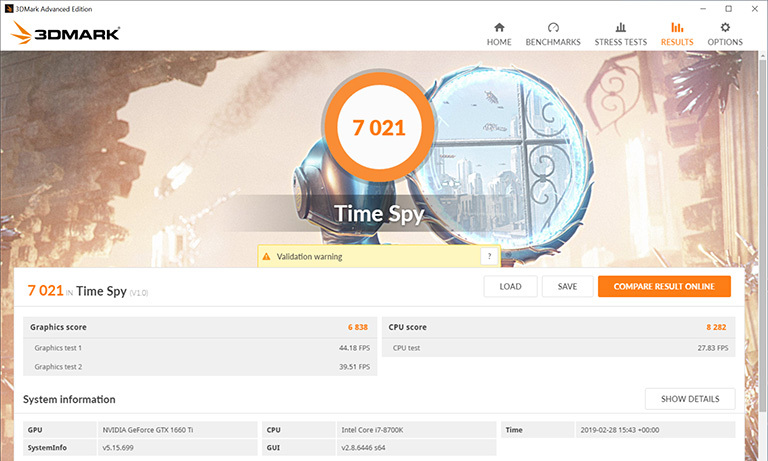 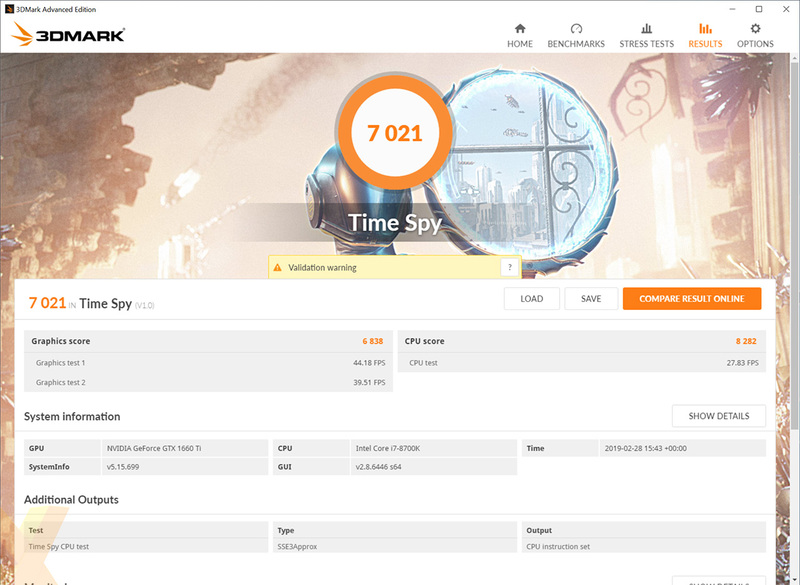 Using the automated overclocking tool, the card hit a consistent 1,995MHz core speed - an extra 75MHz above stock. 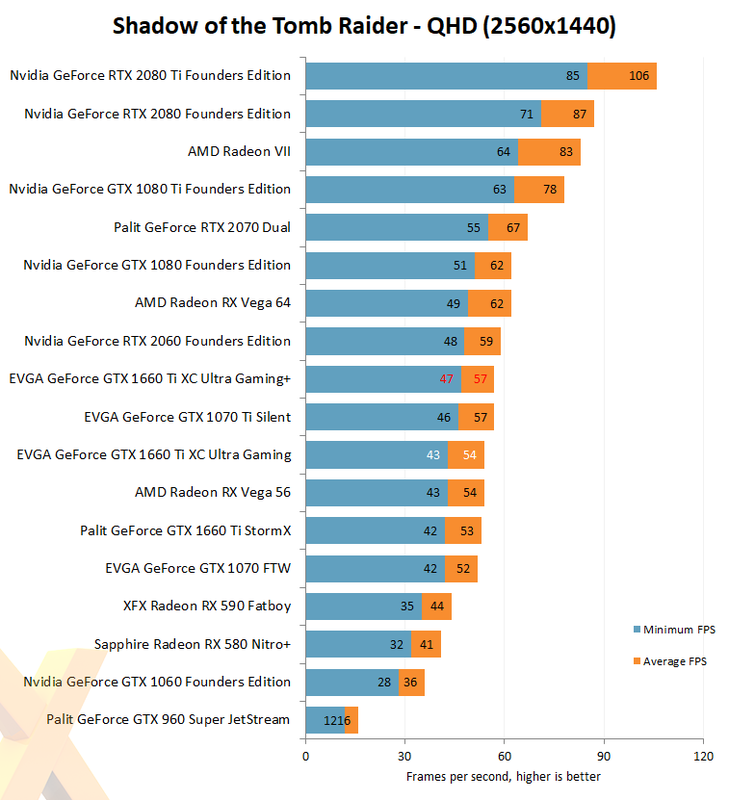 The real boon, we suppose, is from the memory going from 12Gbps to 14Gbps. 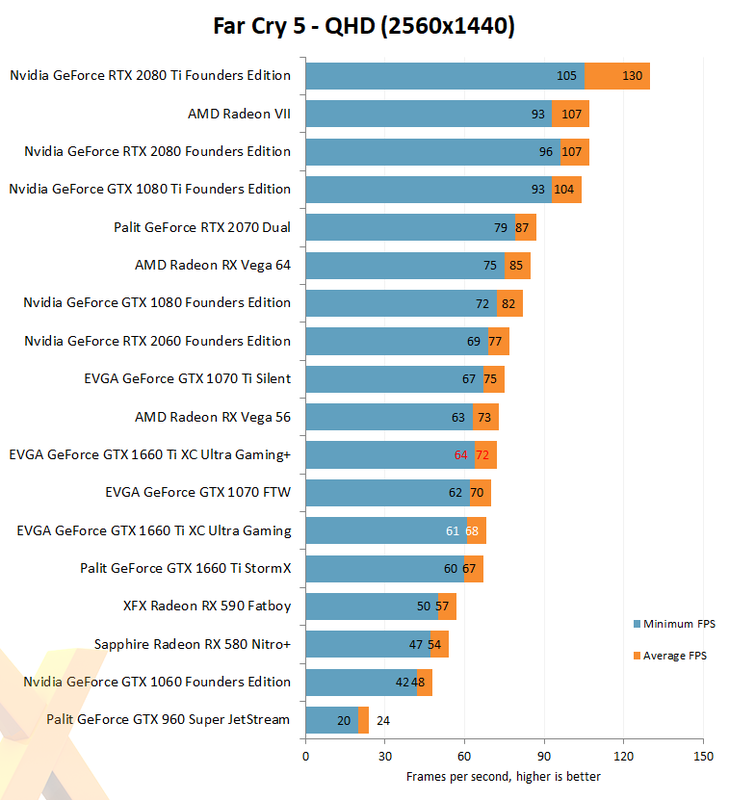 At this point, the commentary usually references the RTX 2060, stating that for not much financial extra you receive better FPS and those RT and Tensor cores. 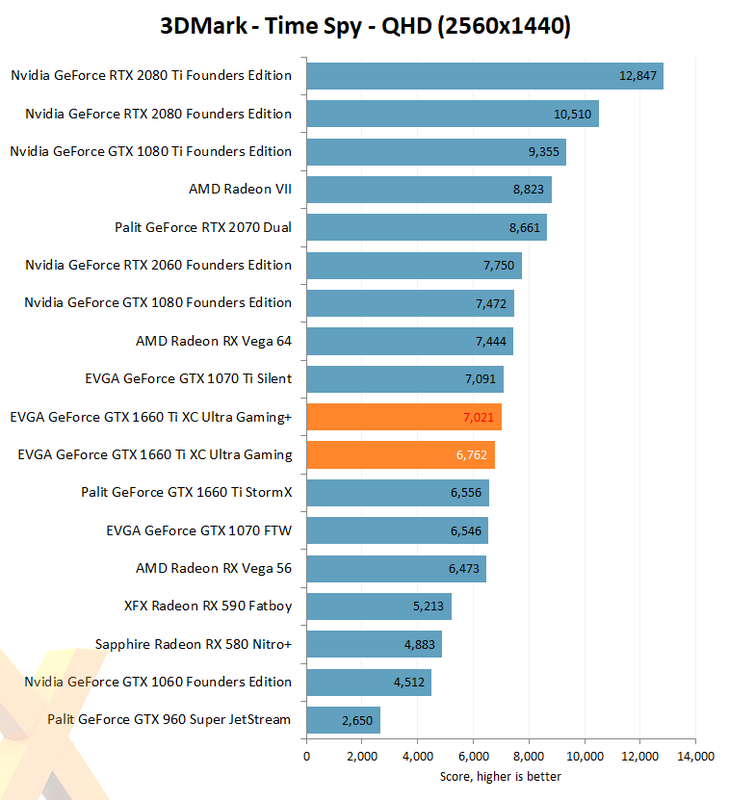 Hard to argue against that here; the overclocked EVGA is still slower than the most basic RTX card.